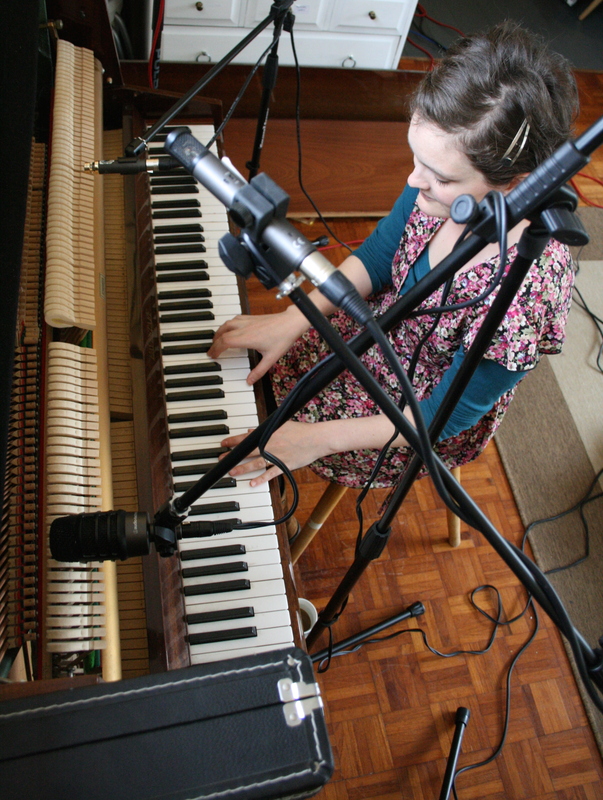 Join me over on Facebook from 1st December 2018 where I will be posting my 12 songs of Christmas – some rough vids from my slightly-out-of-tune piano, of songs old and new (as in only a few weeks old!) I’ll be sharing 1 song every other day in the countdown to Christmas. Click here to join in on Facebook! 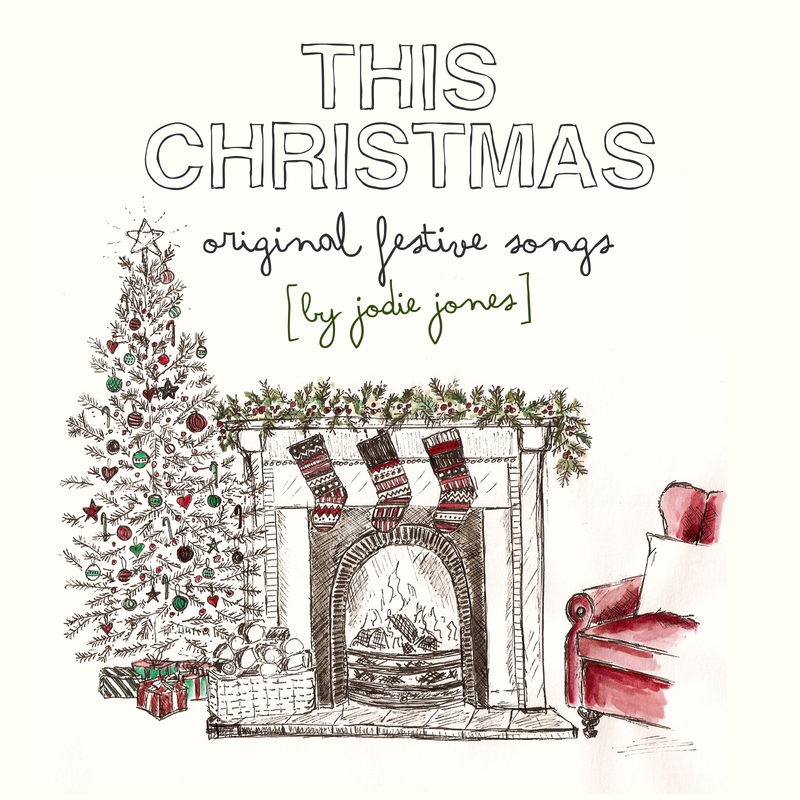 At the moment Jodie’s is back in the studio for an acoustic Christmas EP she’s got planned for digital release in November/December 2016! Watch this space, peeps! Sing me to Sleep has a new cover! Jodie’s mother-and-baby album ‘Sing me to Sleep’ has just been given a fresh new cover, exclusively for the online edition! 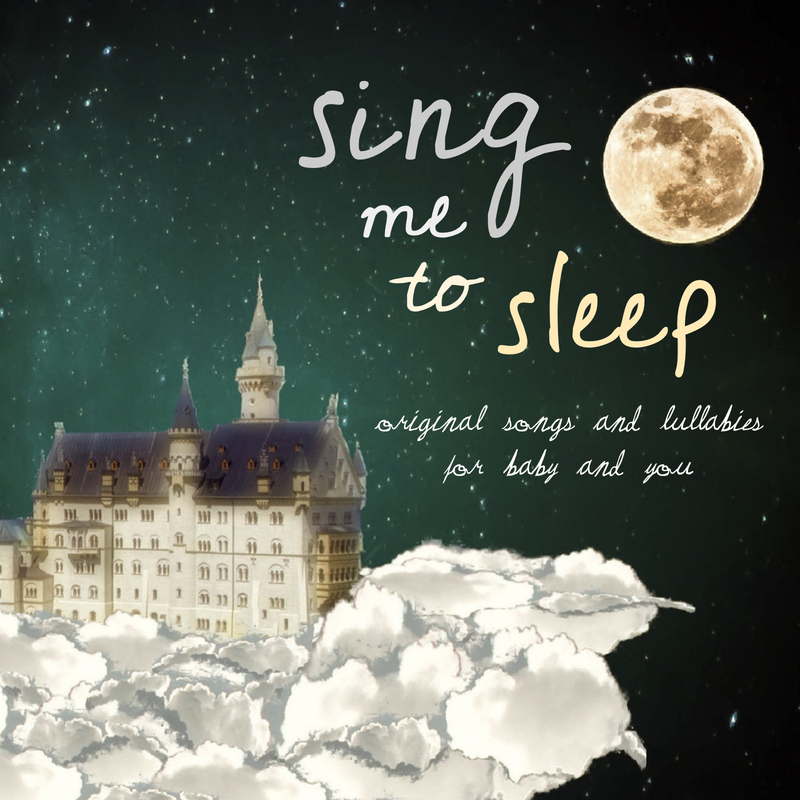 Find out more at the Sing me to Sleep website here!